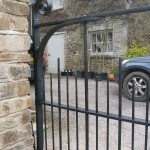 A straightforward gate to the re ordered garden of this fine Georgian country property. 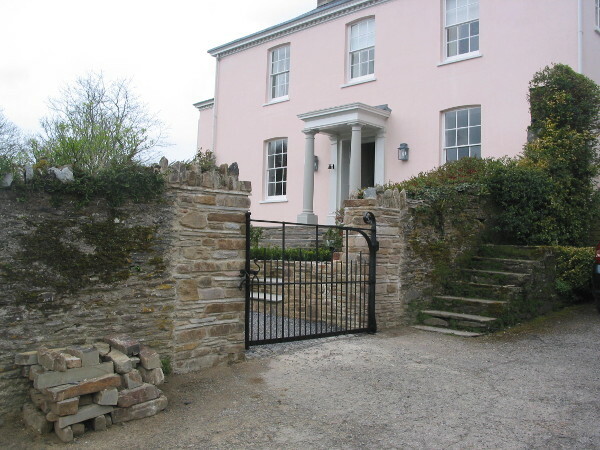 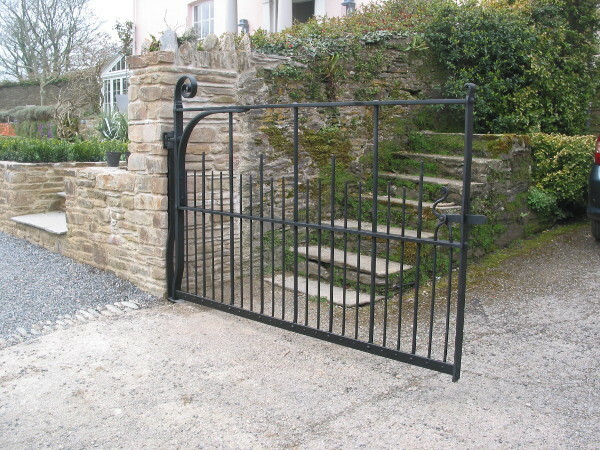 We were delighted with the new entrance gate that John designed for our rural setting in Devon - both sensitive to my ideas and the 18th century facade of the house but also with a suitably contemporary twist. 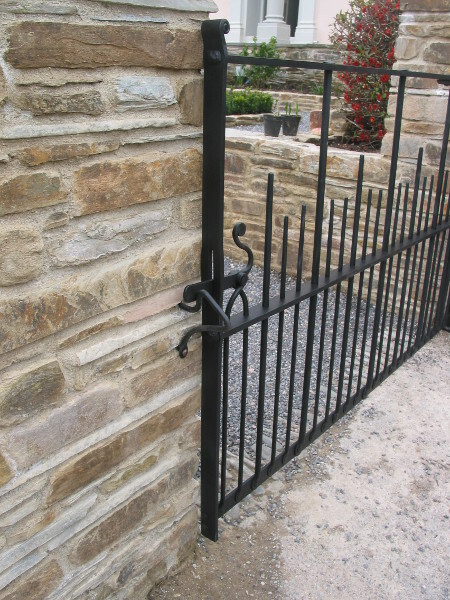 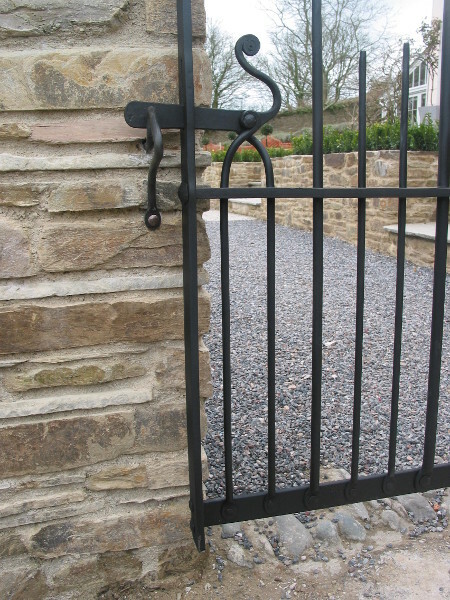 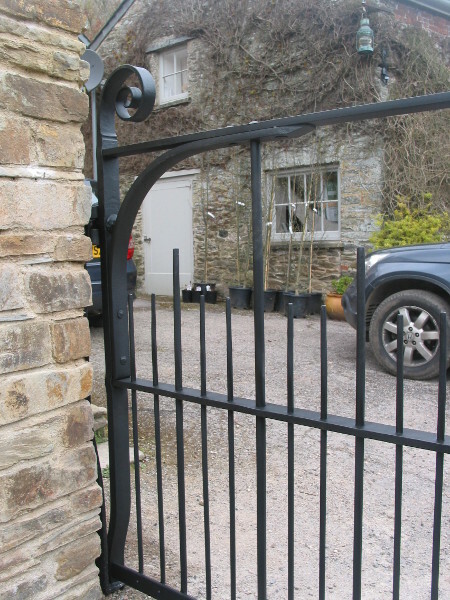 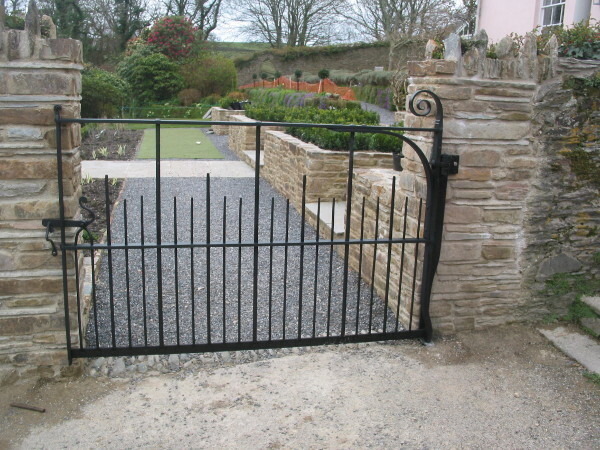 It’s an individual gate, wide but well balanced and hung, and has been much admired. 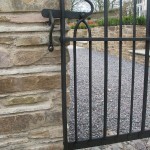 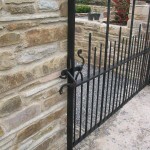 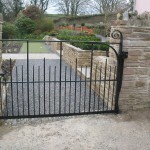 John was very clear on practicalities and what would work best and supplied the gate within the timeframe he’d indicated. 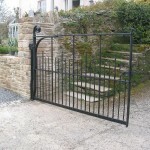 Definitely worth going for a handbuilt craftsman's gate.